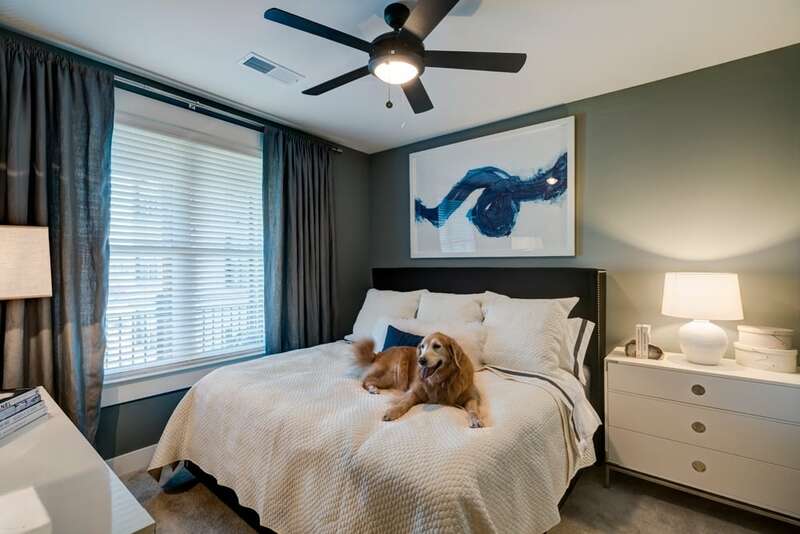 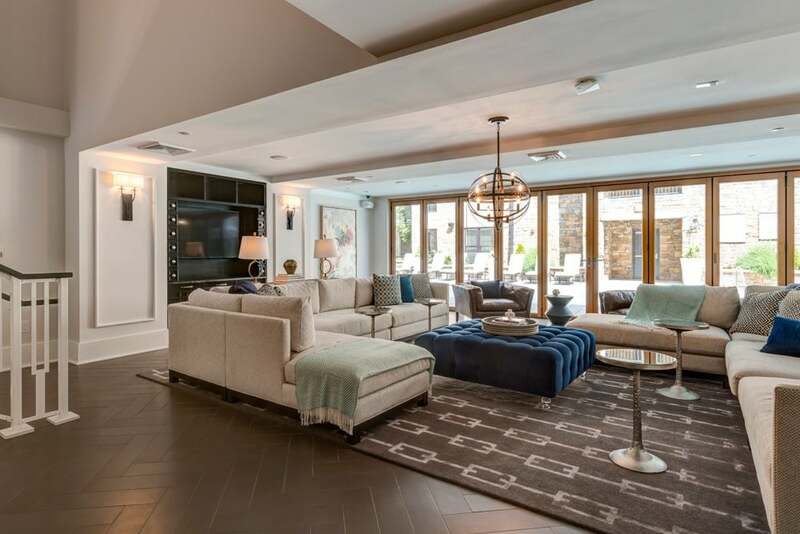 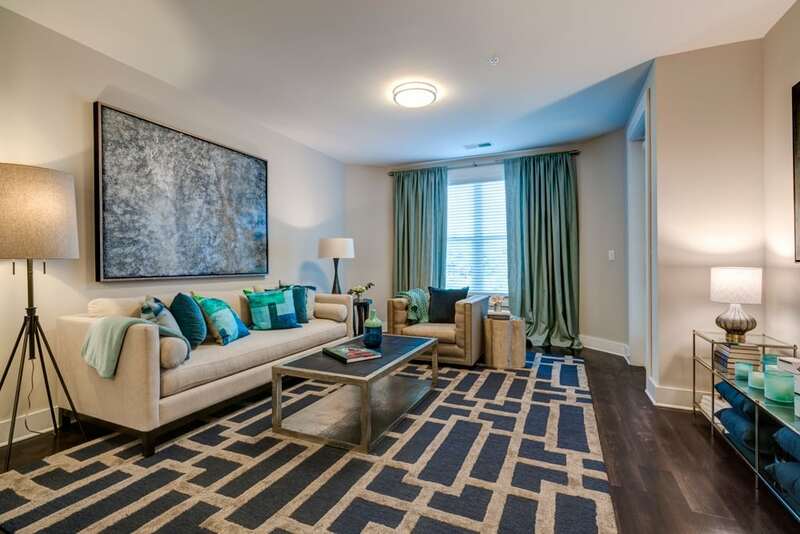 Sleek and modern, Berkshire Dilworth isn’t just an apartment community – it’s a lifestyle. 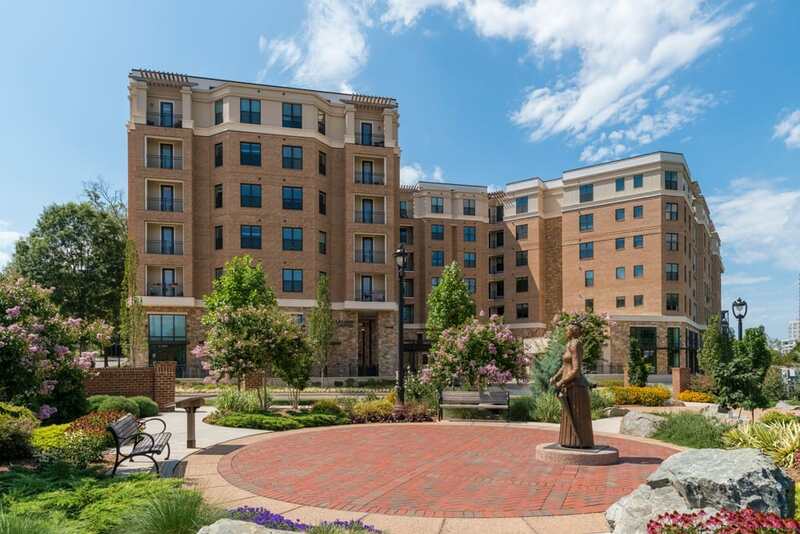 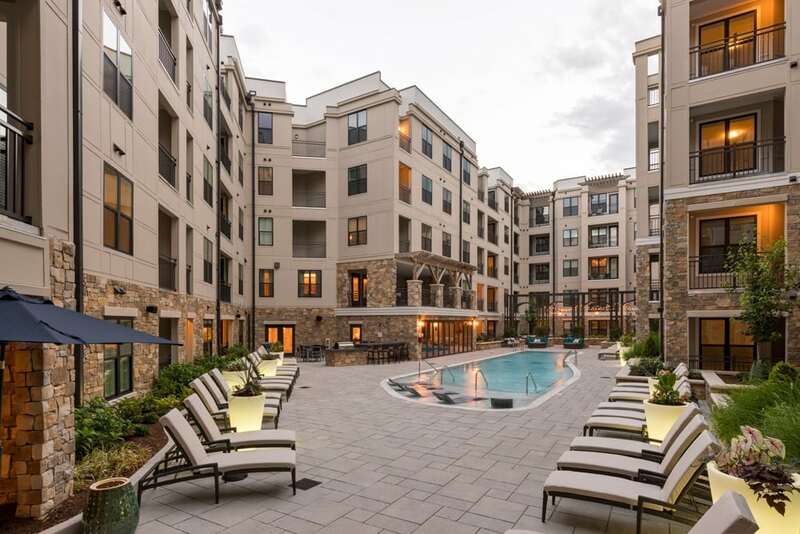 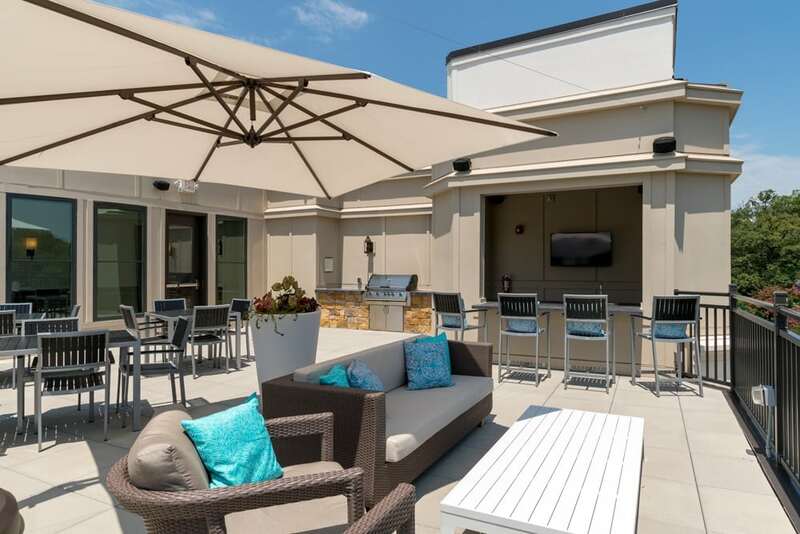 Urban meets upscale at our sophisticated Charlotte, NC, apartments. 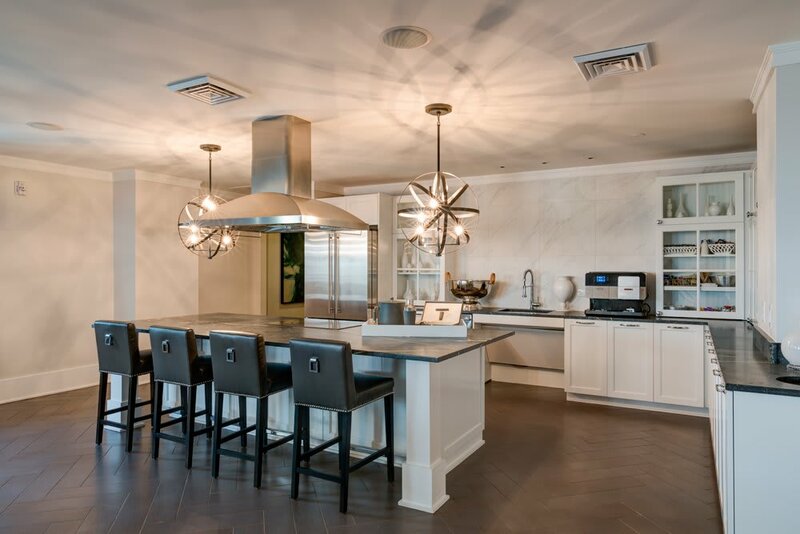 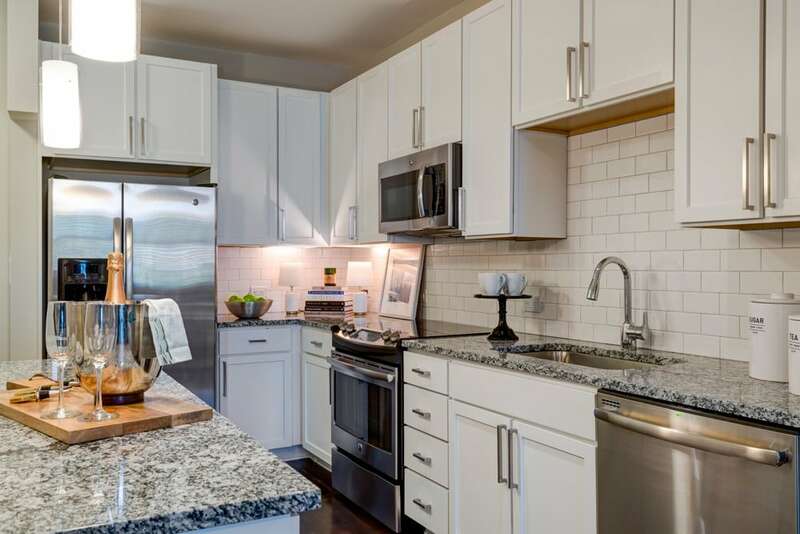 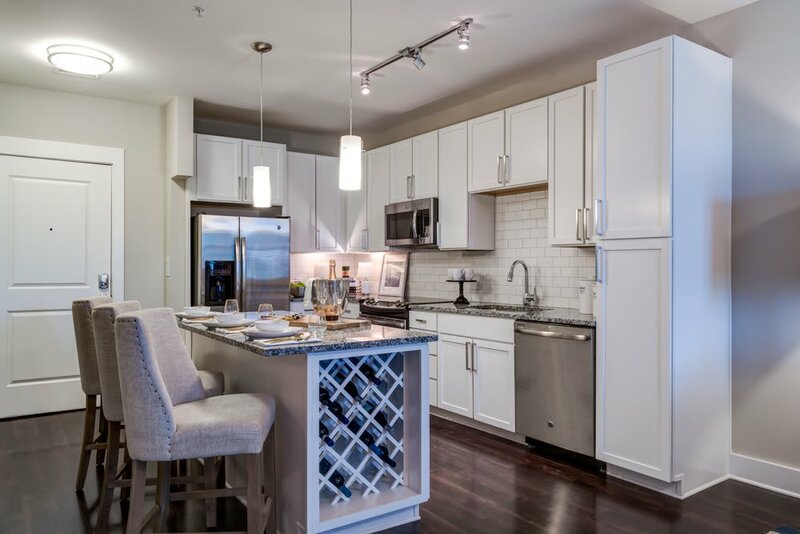 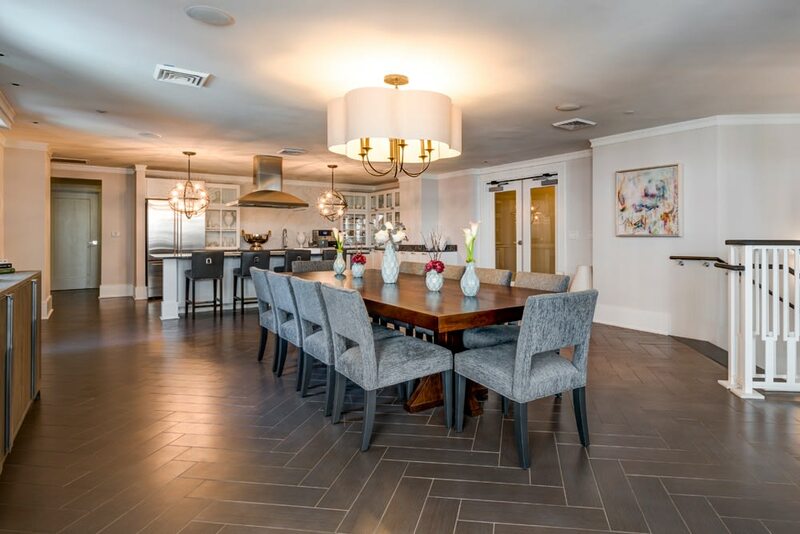 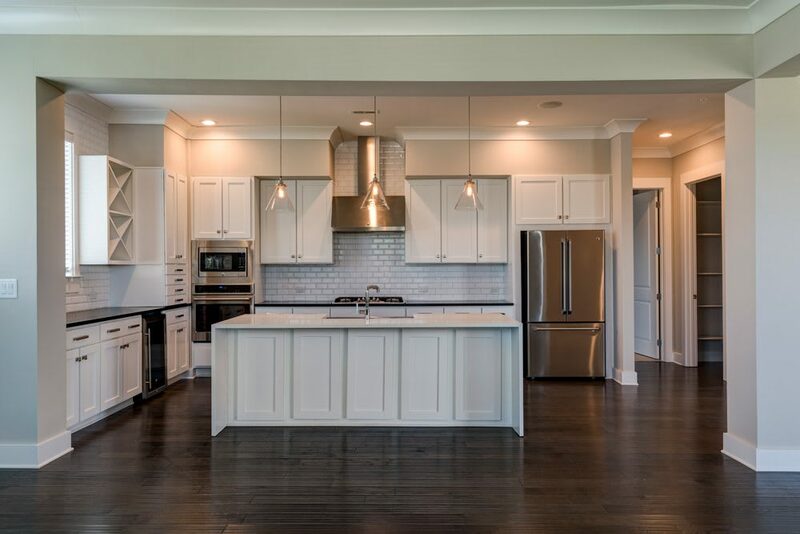 We feature bright and open floor plans with chic white cabinetry unique to the Berkshire Dilworth apartment scene. 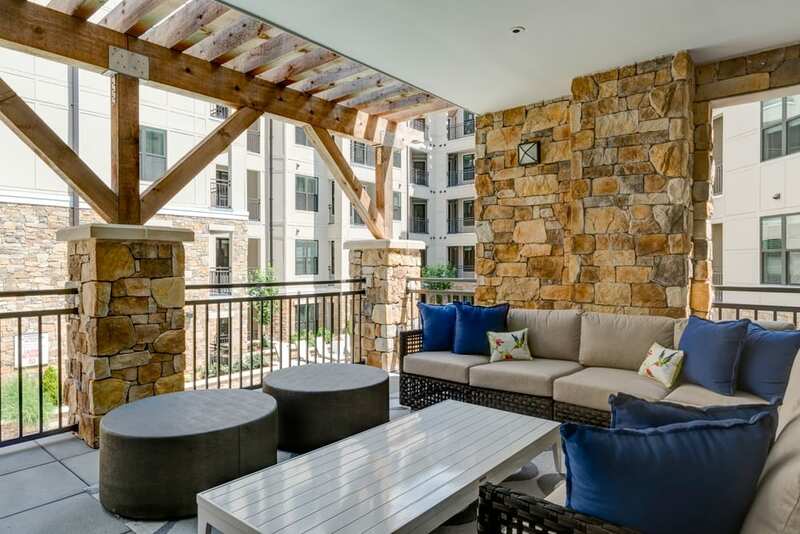 Nowhere else will you find this combination of design and access to resort-style amenities. 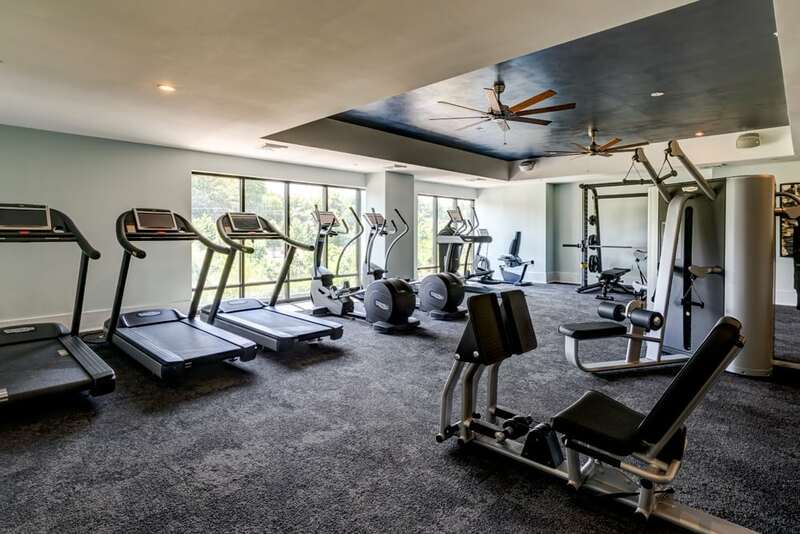 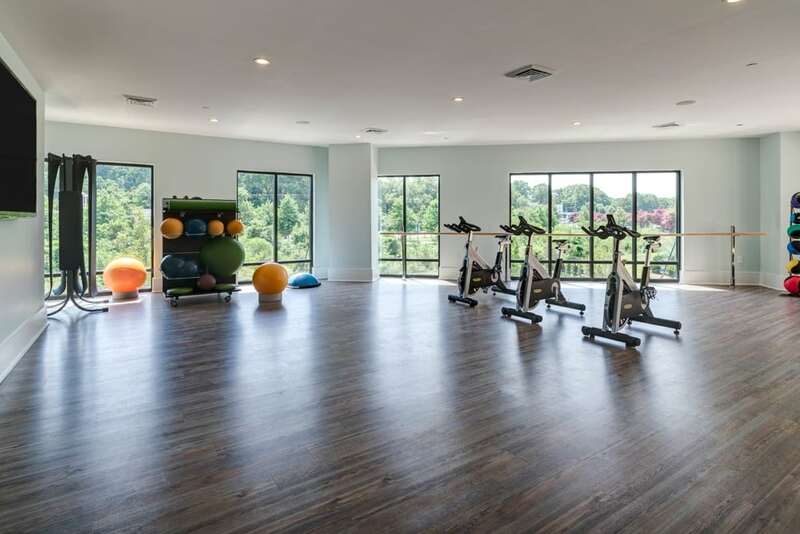 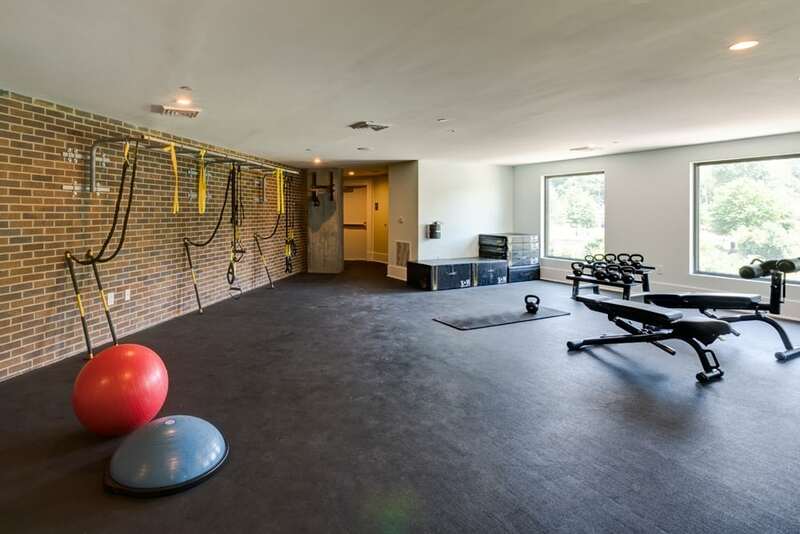 In particular, you will love the convenience of our expansive high-endurance fitness center with CrossFit and free-weight room, group fitness and barre/yoga room with Fitness on Demand, spin bikes, and outdoor yoga terrace. 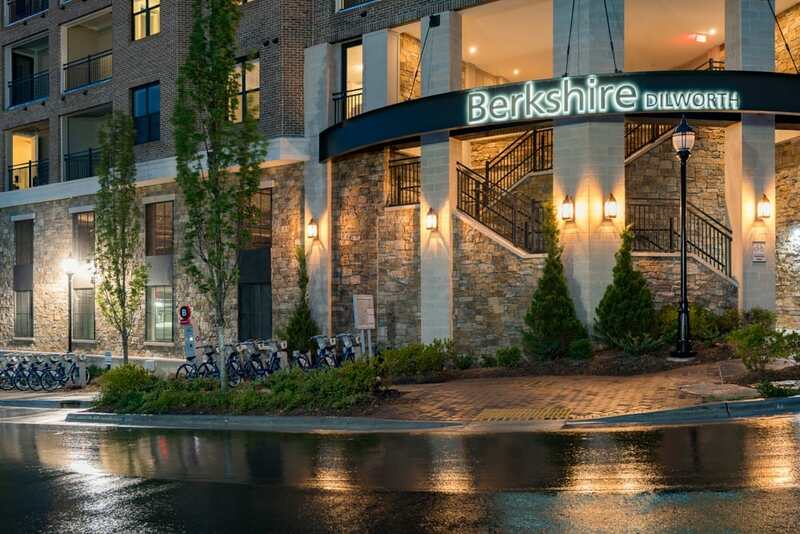 We even have an on-site B-Cycle bike share station to help you explore the Berkshire Dilworth neighborhood or to use as your daily commuter. 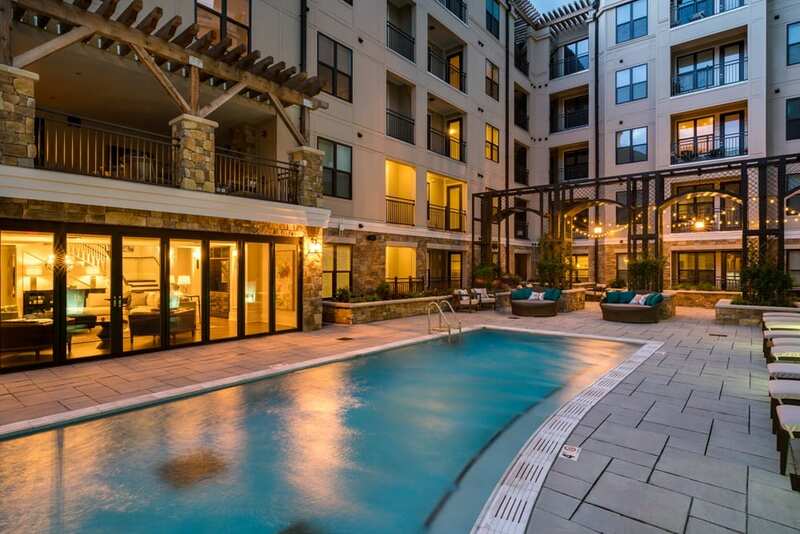 Live in luxury. 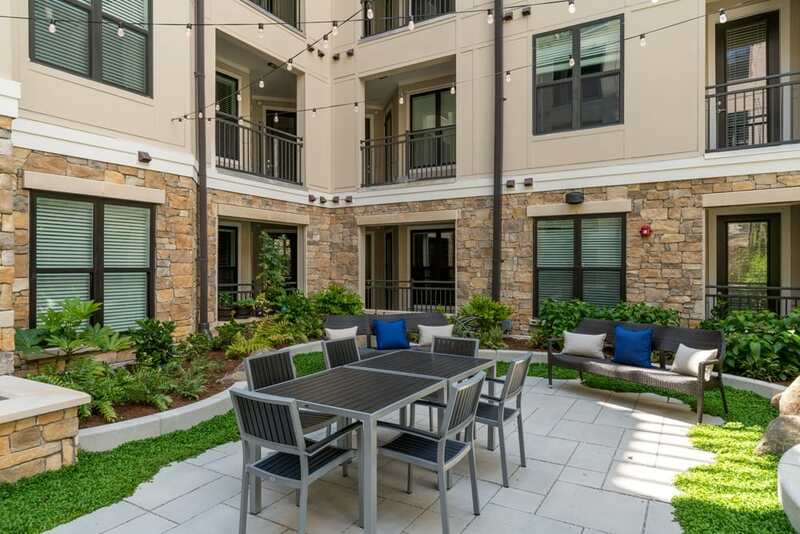 Live at Berkshire Dilworth.